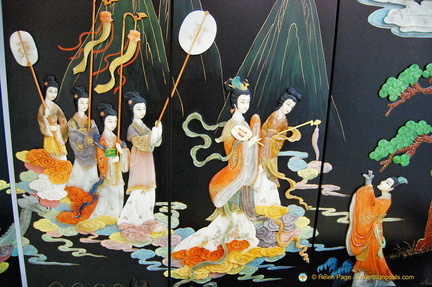 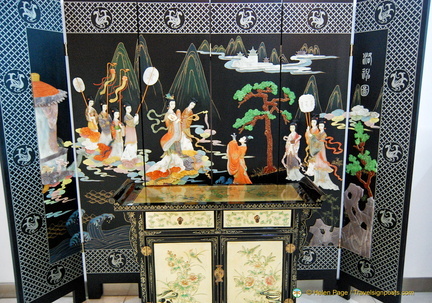 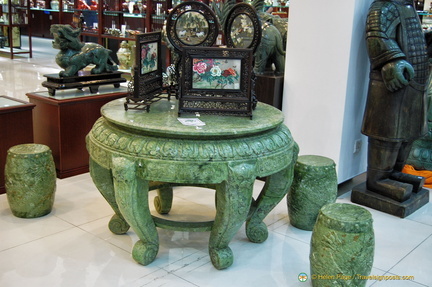 Jade has been a highly prized stone by the Chinese since Neolithic times and in the past it was associated with royalty and people of high status. 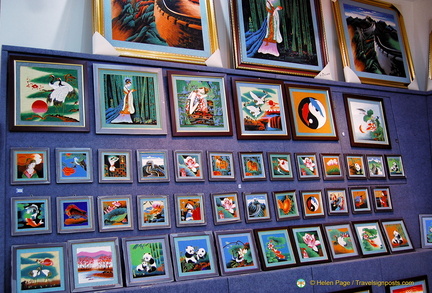 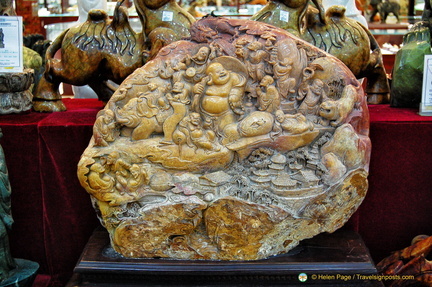 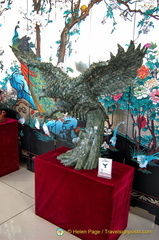 During our visit to the Jade Showroom in Beijing we see exquisite examples of the art of jade carving and there are plenty of jade jewelry and products to buy here as well. 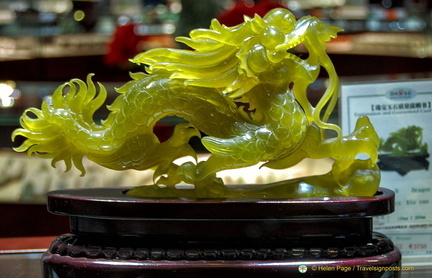 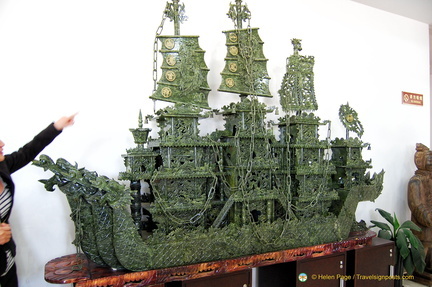 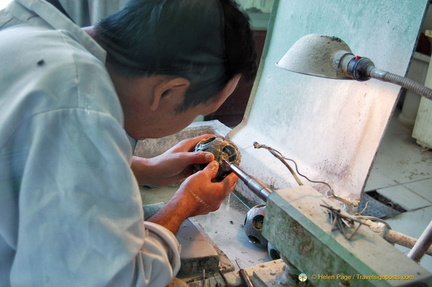 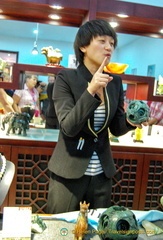 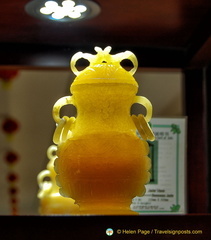 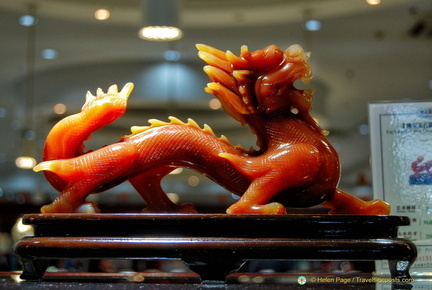 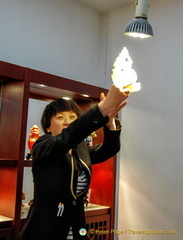 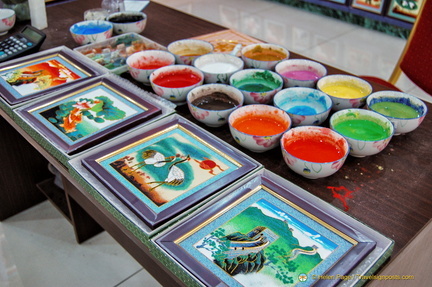 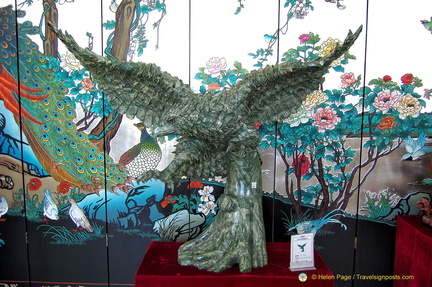 Read more about our visit to the Beijing Jade Showroom Here.